price and quality of nail sticker are more competitive. 2. Environment-friendly material and ink of nail sticker. 3. 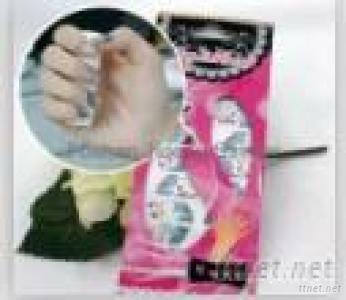 Buyer's logo and design of nail sticker are acceptable. 5. Customized design, material and size are acceptable. 1. Remove dirty surface of object before use nail sticker. 2. Confirm the size what you need in the nail sticker sheet, peel with a plier and stick directly on object.